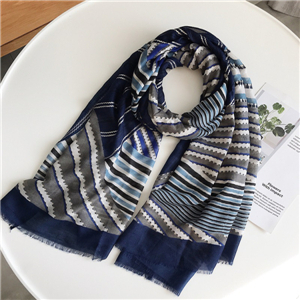 Shanghai SiXiang Trading Co., Ltd. is located in yiwu.Our company covers an area of 1,000 square meters with an annual production capability of 3,00,000 pieces of scarves. 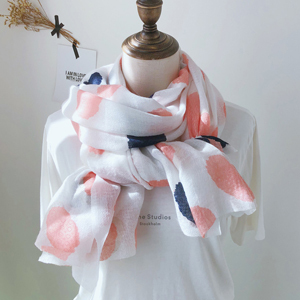 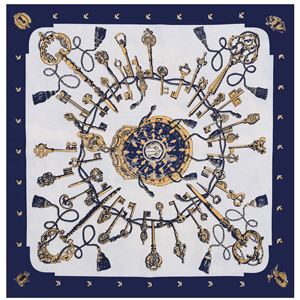 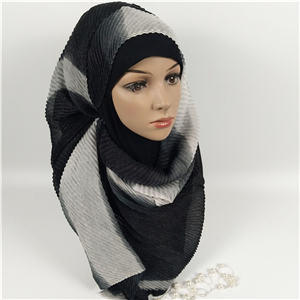 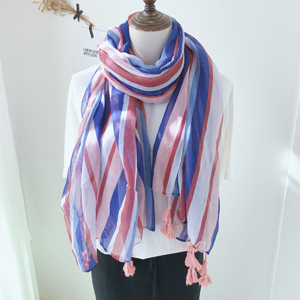 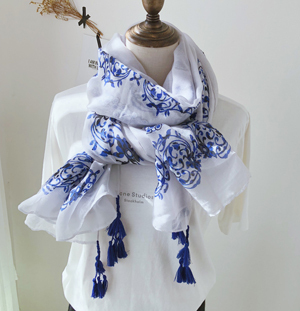 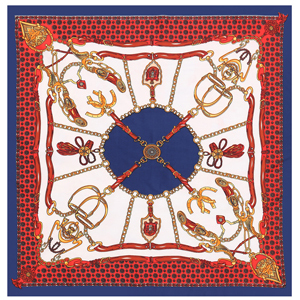 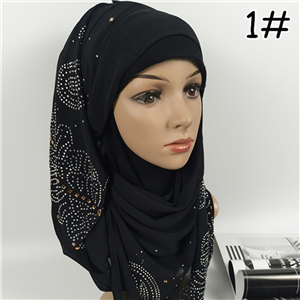 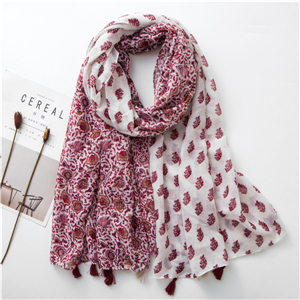 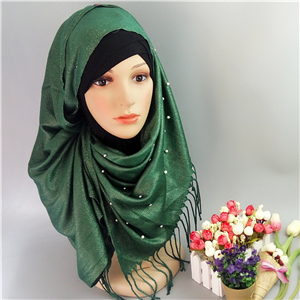 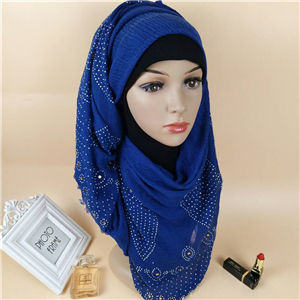 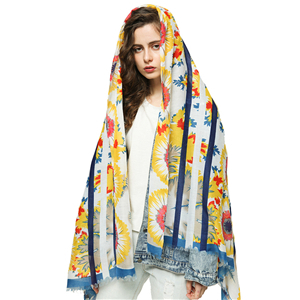 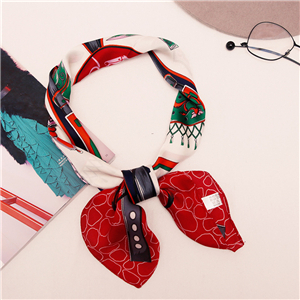 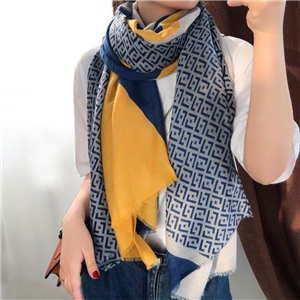 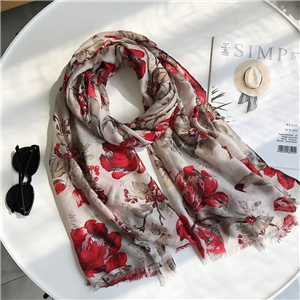 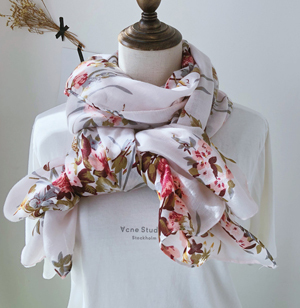 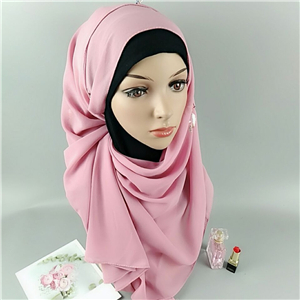 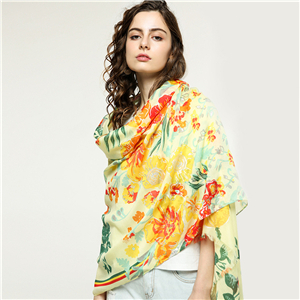 We are a manufacturing company that engaged in designing, developing, manufacturing and selling.Our main products include series of pure silk, polyester, rayon, nylon, cotton, acrylic, and mixture fabric scarves. 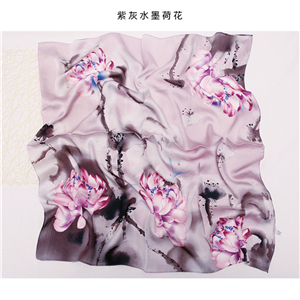 The technology includes printing, hand-drawing, and dyeing. 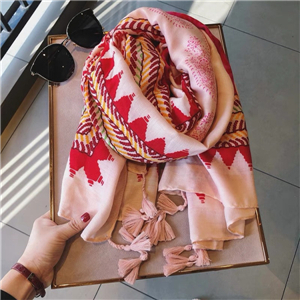 100% of our products are exported to the Europe, America, and Southeast Asia.The aim we are striving for is "3C", that is customer - everything is done for customers; constructive - explore the market with customers on a win-win basis; and change - seek for better change constantly.